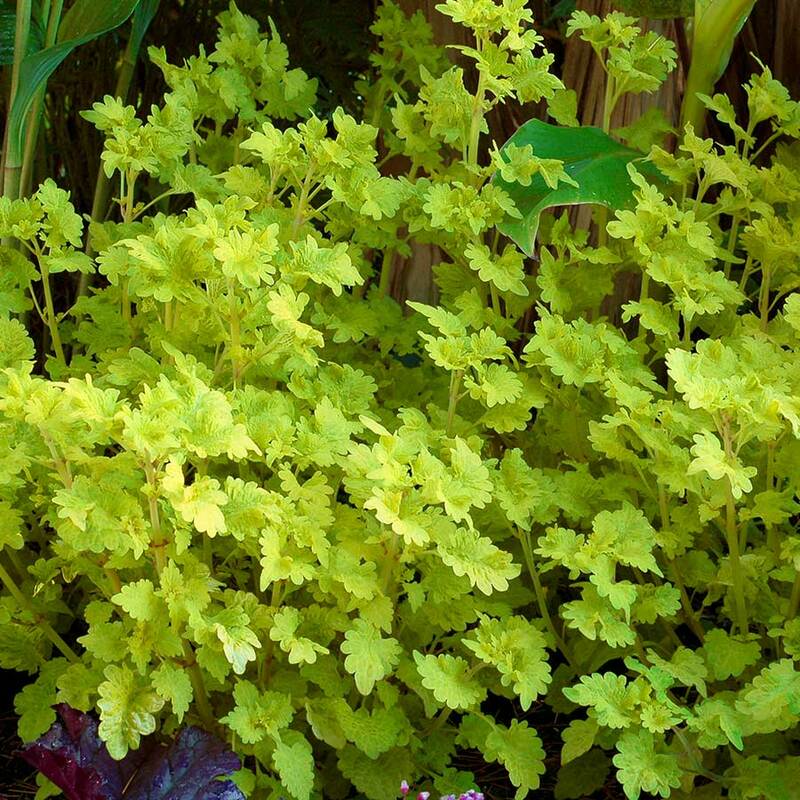 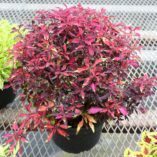 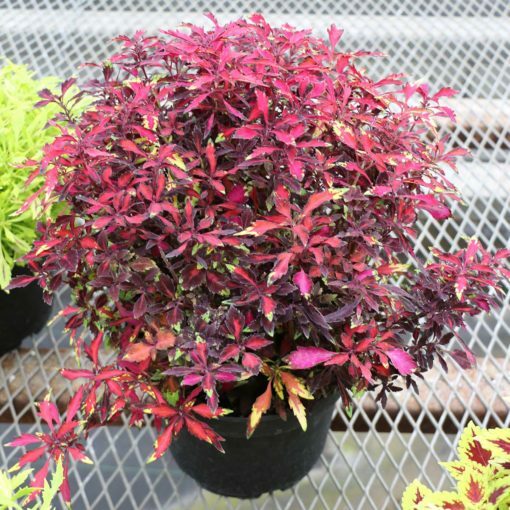 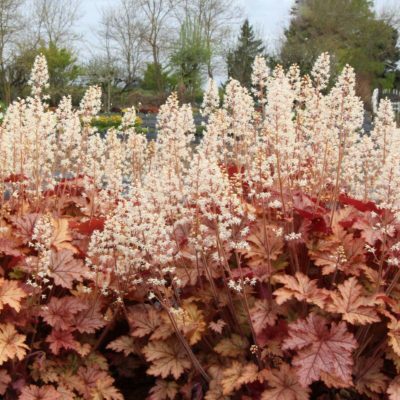 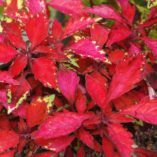 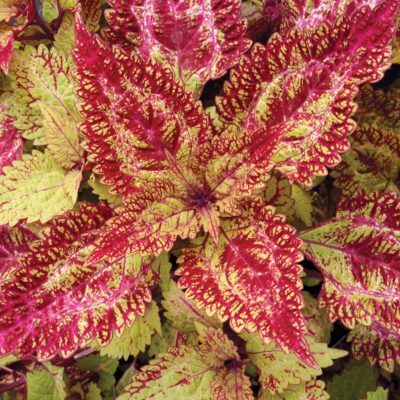 Coleus WILDFIRE™ ‘Ignition’ | TERRA NOVA® Nurseries, Inc. This compact spreader is self-branching. 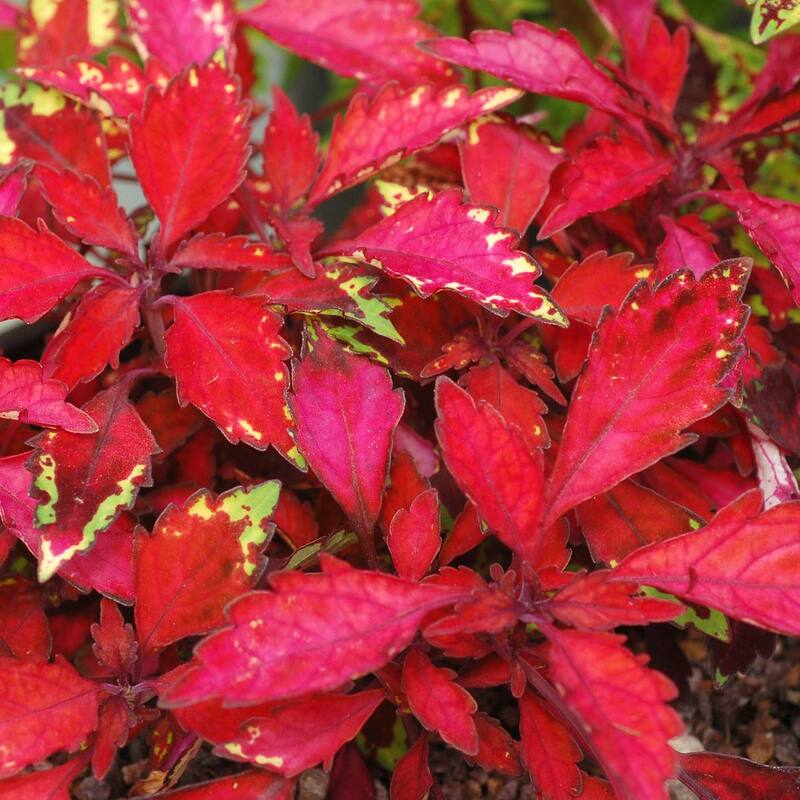 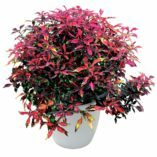 WILDFIRE™ 'Ignition' is ablaze with bright red to hot pink leaves sometimes edged with lime green or charcoal. 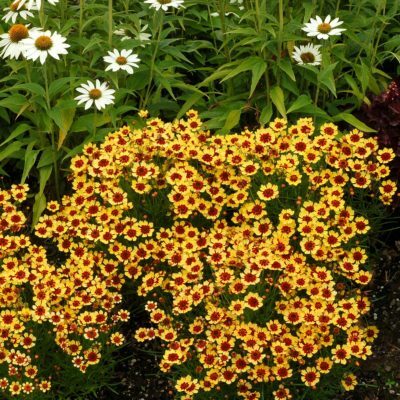 It has a low dense habit. 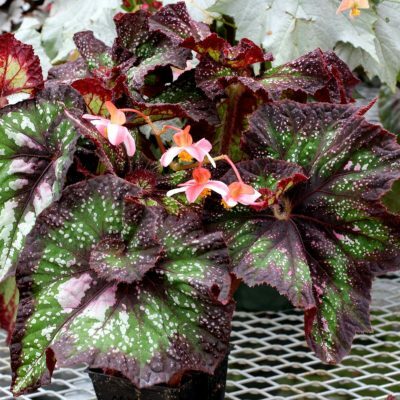 Showy and distinctive. 8" / 16" / –"
The WILDFIRE™ Series are all new Coleus breeding for spreading habits.